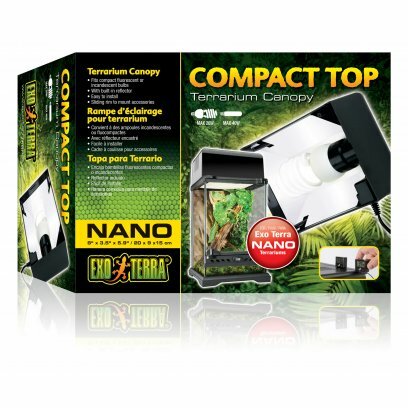 The Exo Terra Nano Canopy is a compact fluorescent terrarium canopy designed for use with the Exo Terra Nano Glass Terrarium. 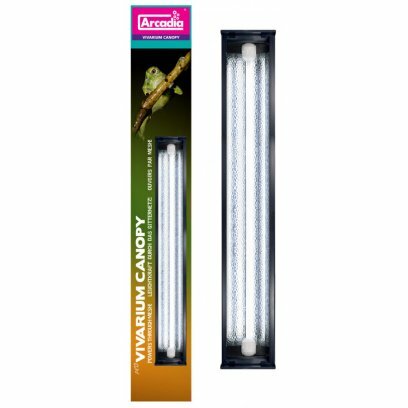 This easy-to-install canopy accommodates compact fluorescent bulbs or low wattage incandescent bulbs. 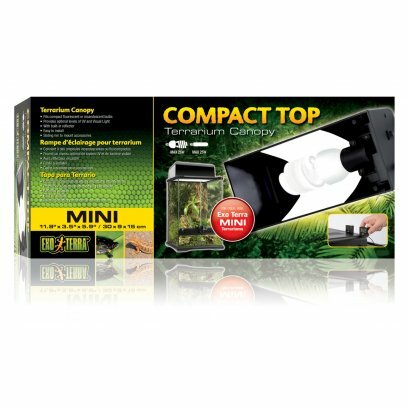 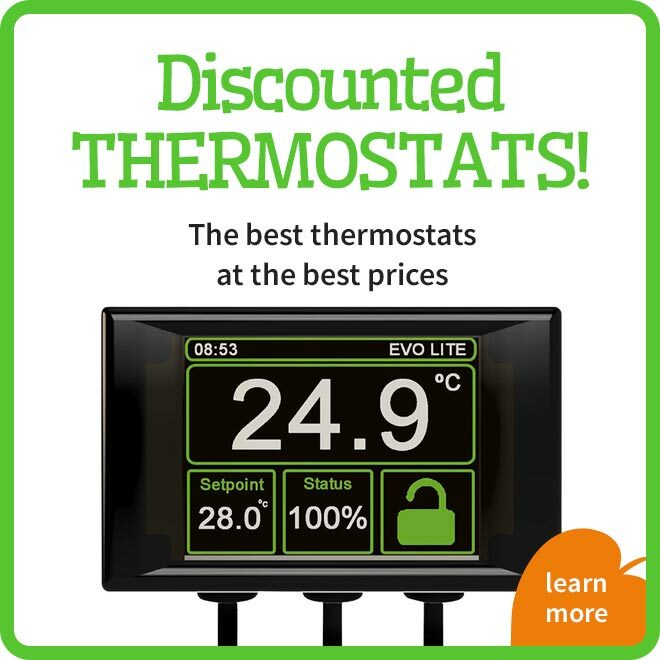 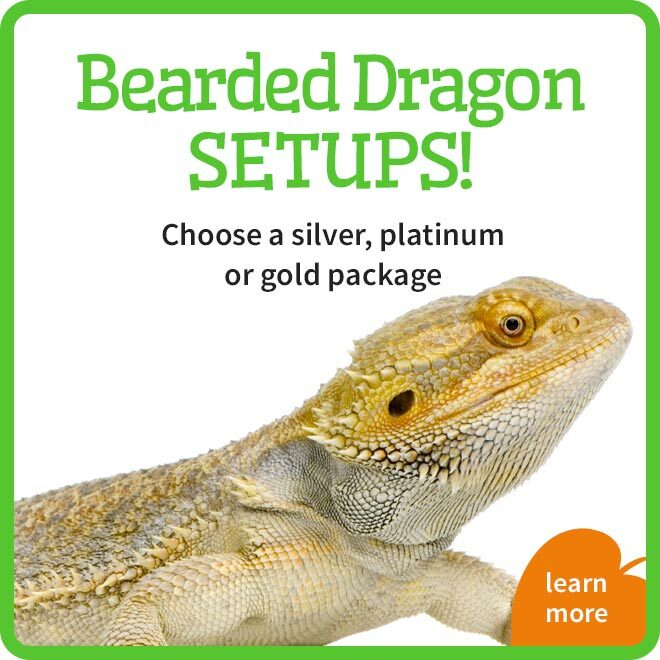 Optional accessories such as the Exo Terra Digital Thermometer and Hygrometer and the Exo Terra Thermostat and Hygrostat can be slid into the special sliding rim on the top of the canopy. 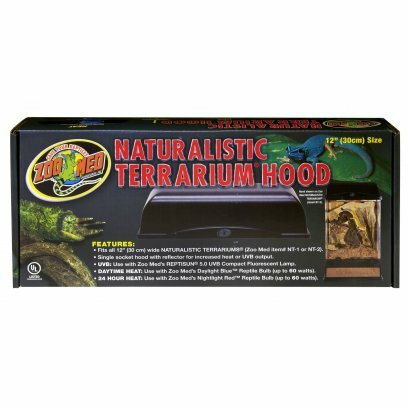 The 30cm Naturalistic Terrarium Hood includes a built-in reflector and socket for heat or UVB lamps. 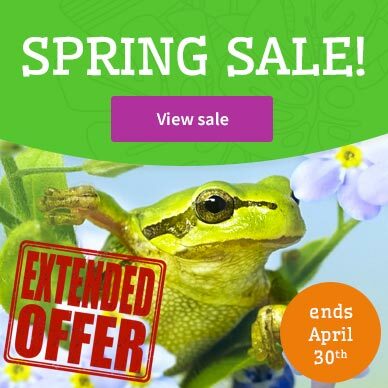 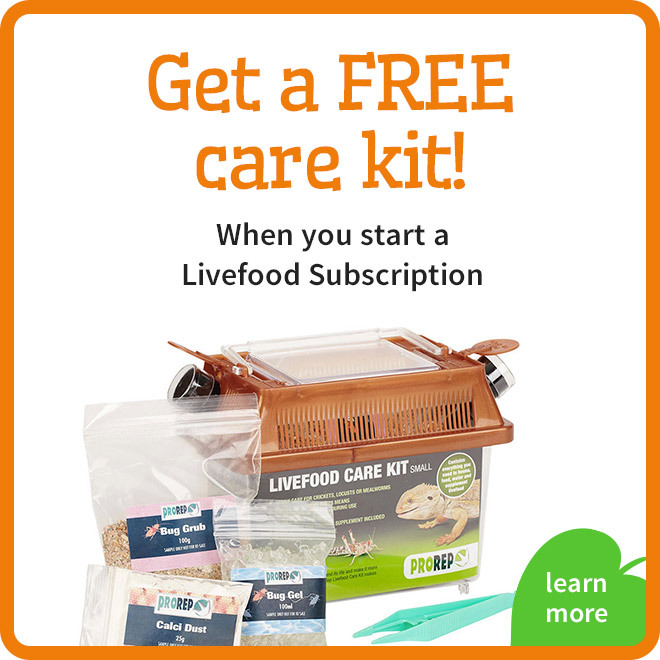 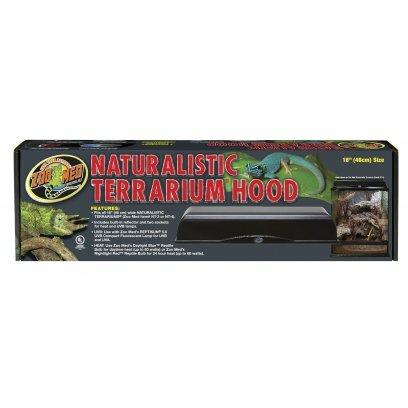 This hood fits all 30cm wide Naturalistic Terrariums (Zoo Med items NT-1 or NT-2). 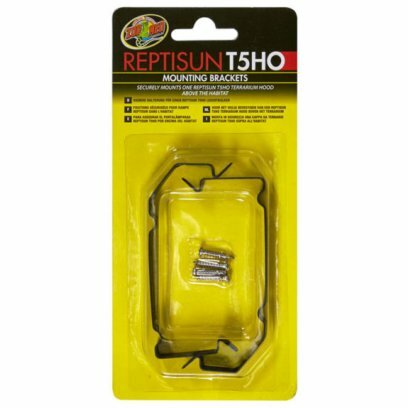 Mounting brackets designed specifically for the T5HO Terrarium Hoods. 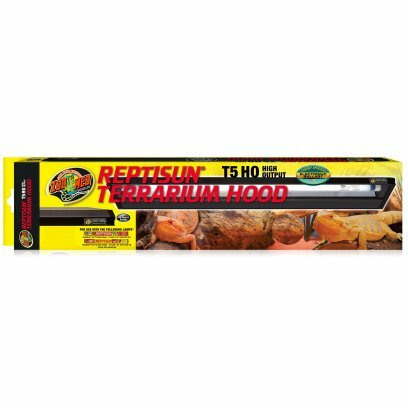 These brackets enable the T5HO Terrarium Hoods to be mounted inside wooden vivariums. 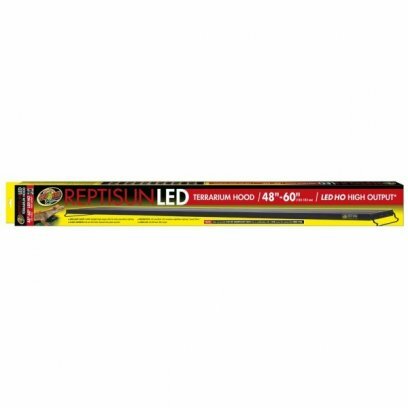 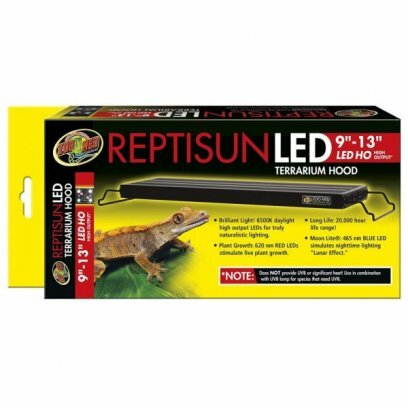 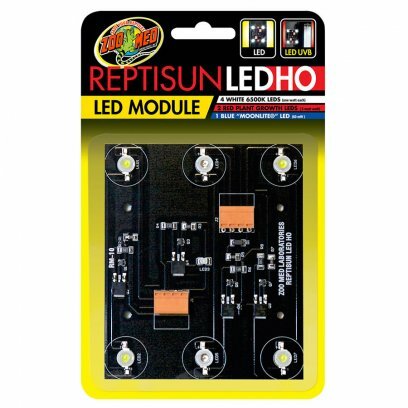 Replacement LED Module for all ReptiSun Terrarium Hoods. 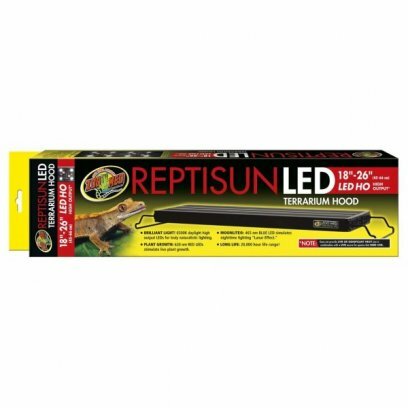 One 60 milliwatt Blue LED simulates "Lunar Effect" and provides for nighttime viewing. 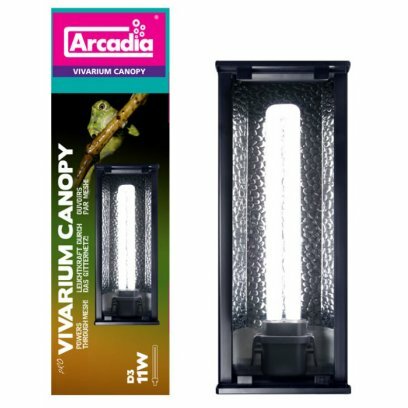 The Arcadia D3 plus T5 lamp can be used in conjunction with either the Arcadia Original Tropical Pro or Freshwater Pro High output T5 lamps to encourage good plant growth. 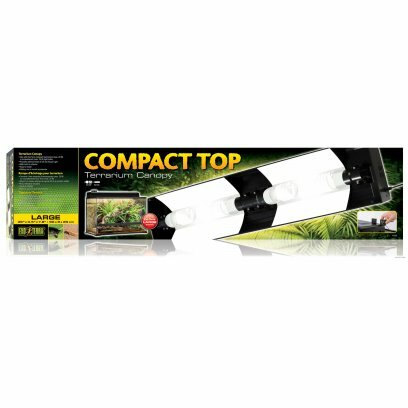 A range of light canopies for terrariums from large hoods to house compact bulbs to streamline LED or T5 hoods. 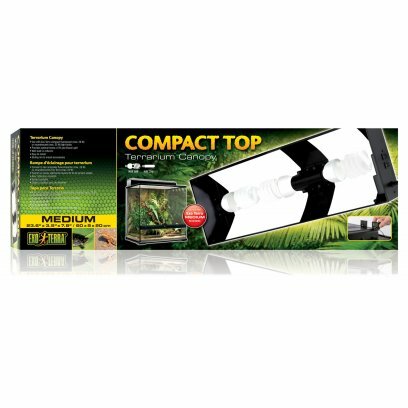 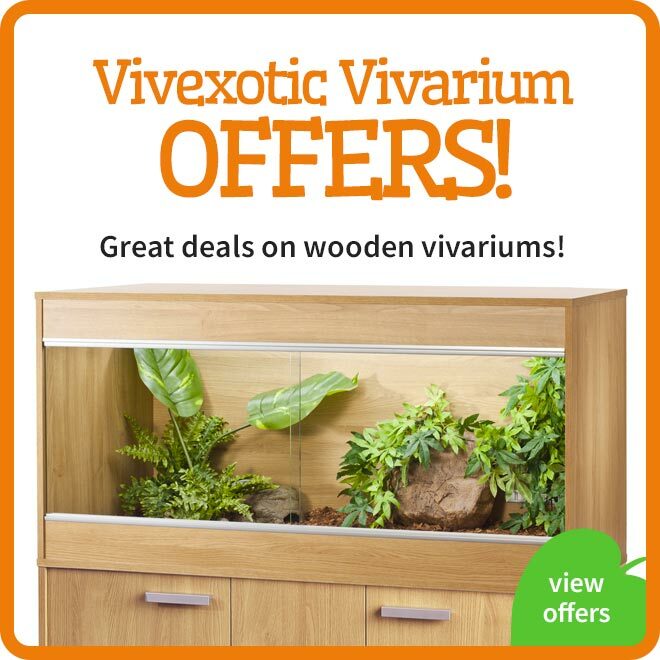 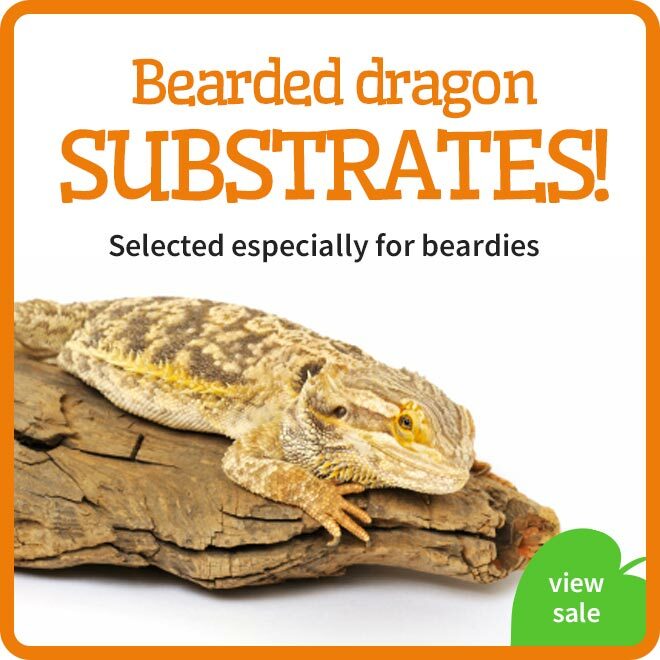 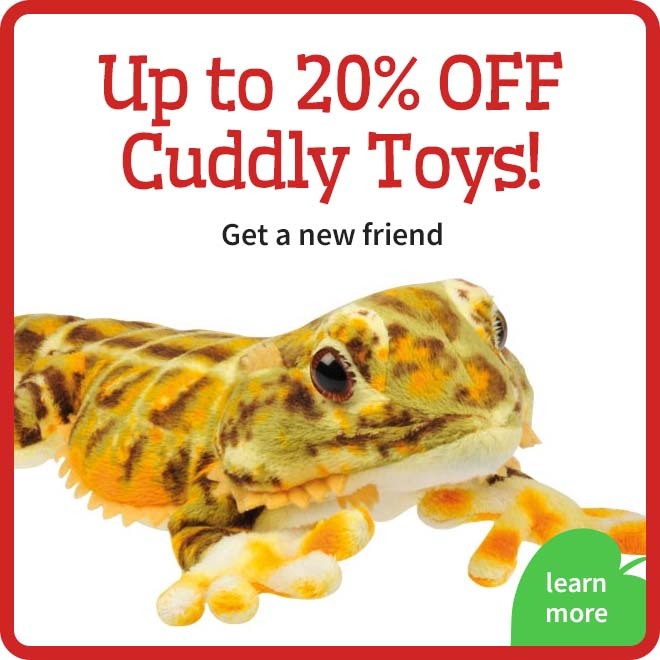 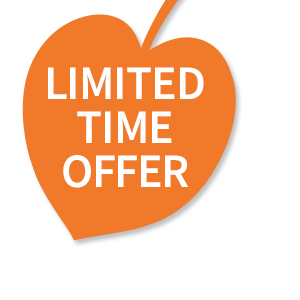 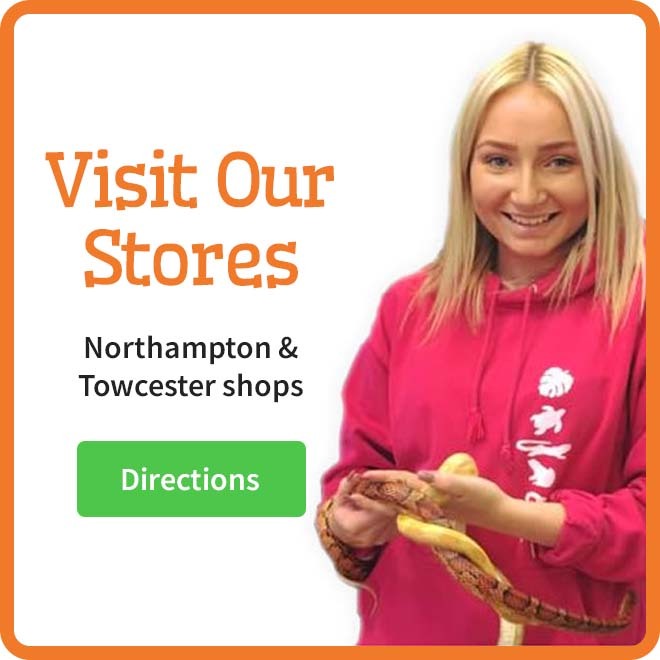 We have included various sizes and shapes to fit all terrariums. 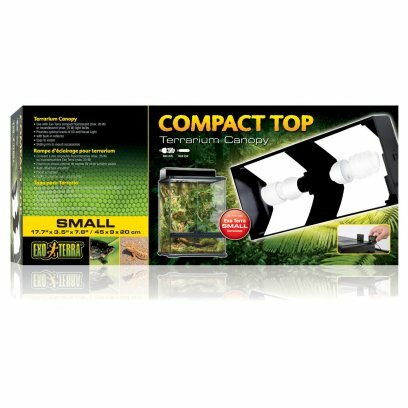 The exo terra terrarium hoods are designed to perfectly fit the exo terra terrariums and can house from 1-4 compact lights either UV or heat. 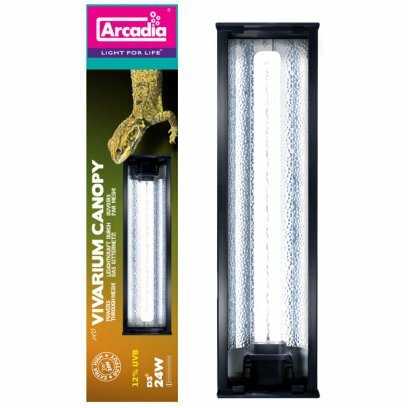 The new T5 light canopies utilize the new more compact T5 flourescent tubes to create a streamlined terrarium hood with a far greater UV output. 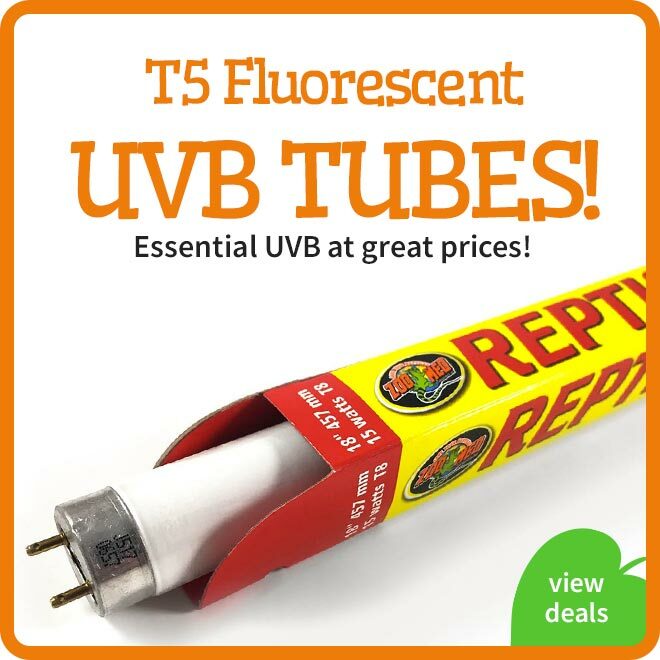 These are the currently the best way to get UV into your terrariums.